We offer high yielding pulses that are widely used for harvesting of dry grain. 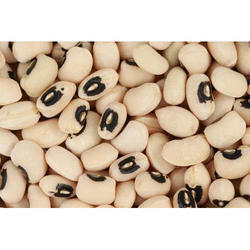 Our wide range of pulses includes various types of bean, pea, gram and many more. Our range of pulses provides suitable cultivation in any season and thereby benefiting the user. 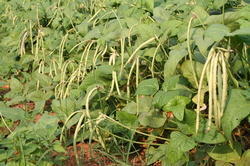 We provide dollichus bean seed HA-3 which is one of the best bean types. These are ready to harvest within 45 days after cultivation. The plants are trailed over pandals, trellis or stakes. Pods of this variety are green with 4-5 seeds/pod. The crop can be used as ratoon. Owing to its capability to cultivate in different seasons it has huge demand in local and distant markets. The dollichus bean HA-3 offers excellent taste. 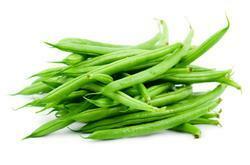 We are also offering French bean seed- varun variety that is suitable for cultivation in all season. Owing to its property for less water consumption in harvesting it has wide demand in local and distant market throughout the country. It is available for harvesting within 65-70 days after cultivation. The seeds are bold with attractive shades. 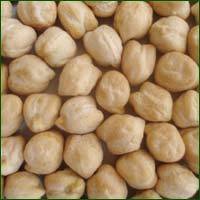 We offer cow-pea seed [kokan sadabahar] which is a variety of Dr. BSKKV, Dapoli. This variety is suitable for cultivation in all seasons and offers harvest within 40-45 days. This variety of cow-pea cultivates a bush type crop medium in height. The pods are 15-20 cm long with 13-15 grains each. 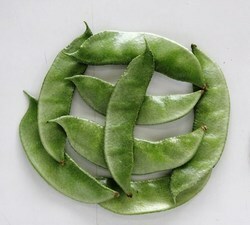 We also offer cow pea seed Amar Sadabahar type which offers suitable cultivation in different seasons. This type of cow pea is ready for harvesting within 85-90 days after cultivation. These vine type crops have greenish pods that are slightly sickle shaped. The pods are 18-20 cm long with 15-20 grains. This variety of cow pea is temperature tolerant to more than 4200 degree celcius. Users can harvest with this type for as long as 6-8 months. 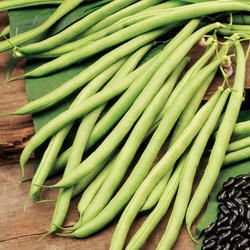 We provide french-vijay bean seed which is suitable for places where there is less water. These are ready to harvest within 50-55 days. The pods of this variety have a length of 13-14 cm with 30-35 pods/plant. For vegetable cultivation green tender pods are preferred. We offer Gram-Amar 4 Kabuli (dollar) which will be ready to harvest within 90-110 days of cultivation. 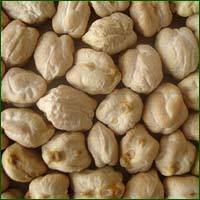 The gram seeds are available in attractive pinkish white color that are resistant to wilt diseases. It is one of the high quality Gram’s which fetches comparatively more price in market. We are also offering Kabuli Gram Seed which is a research variety of Dr. PDKV, Akola. This variety of Gram is ready to harvest within 90-110 days. This variety of gram is resistant to wilt disease and the seeds are available in attractive pinkish white color. Gopikrishna Grass is Research Variety of Amar Seeds Pvt Ltd,Pune which give you higher yield for your cattles.Once you sown the seeds it will give you yield upto 3-4 years. Height of plant is 7-8 feet and very green,tasty and less in thickness. As thickness is less and taste is very good the wastage after feeding is very less. It contains all nutrients which is required for good health of cattles. 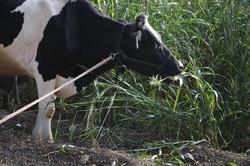 It can solve the problem of cattle feed.